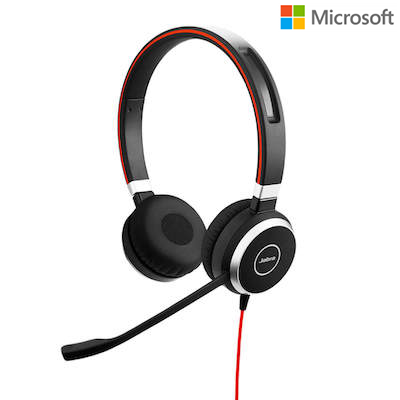 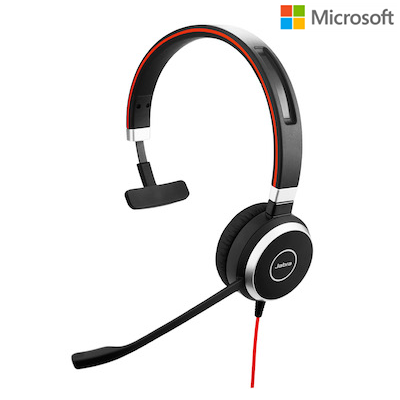 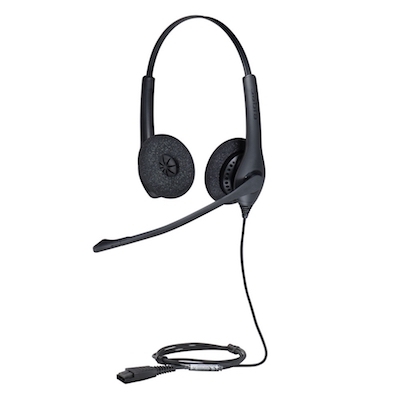 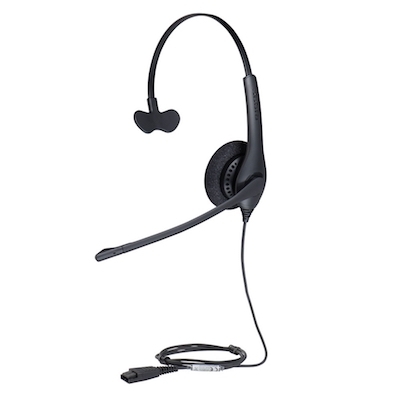 Choose from a variety of corded headsets that present their own unique features. 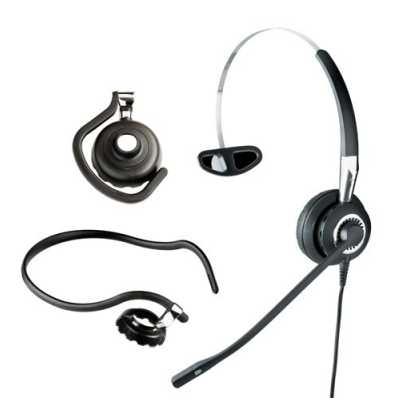 With such a large selection the NRG team can help you find the best corded headset for your business communication needs. 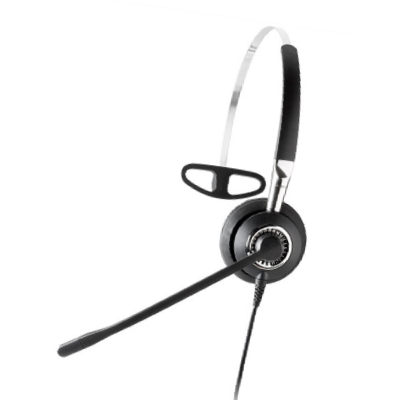 If you need help deciding between a wireless or a corded headset please chat with us below or contact us here. 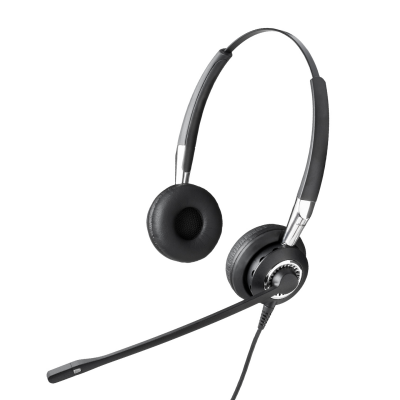 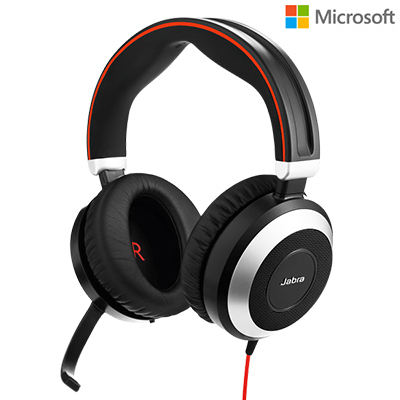 The Jabra GN2124 and the Plantronics EncorePro 540 are some of our top rated and most popular products.